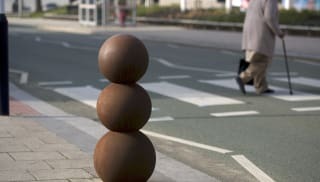 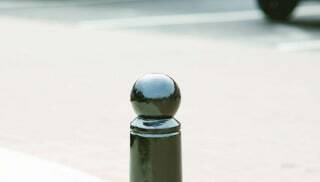 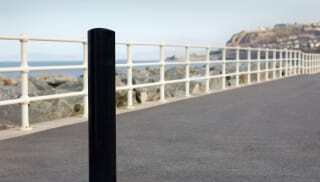 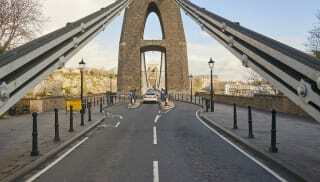 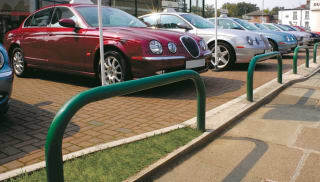 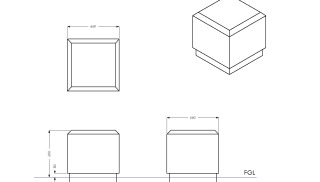 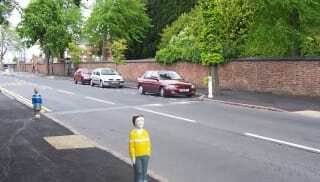 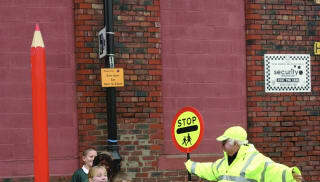 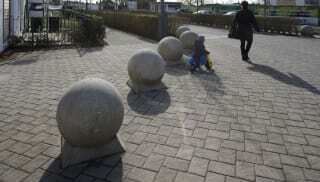 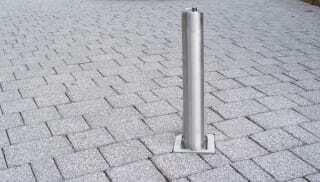 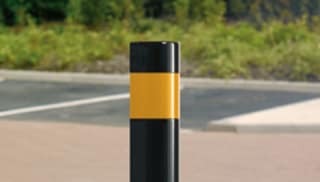 Bollards and Barriers provide an assurance of protection in any space. 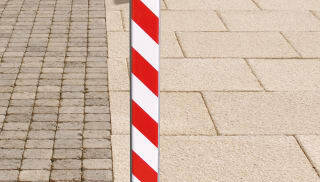 Marshalls provide a range products that provide safety and restriction to public spaces without compromising the aesthetics of the landscape. 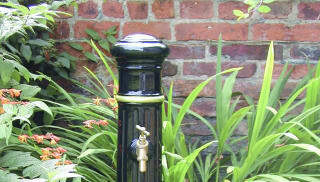 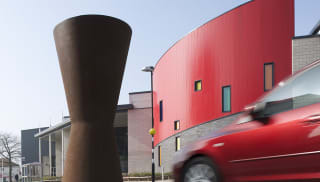 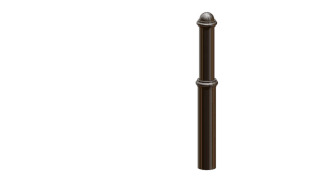 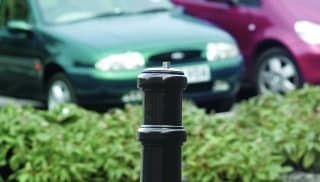 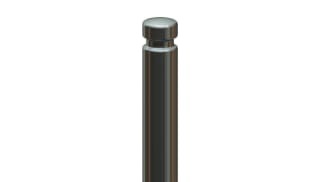 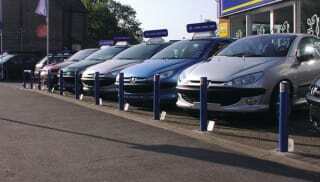 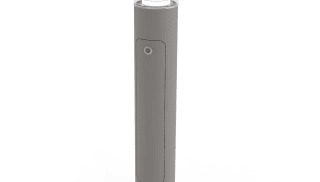 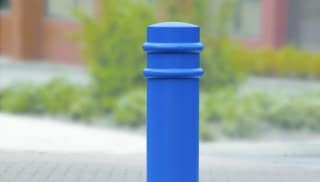 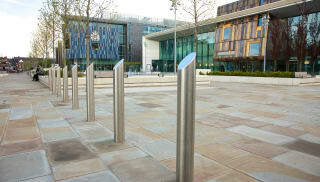 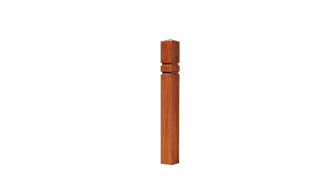 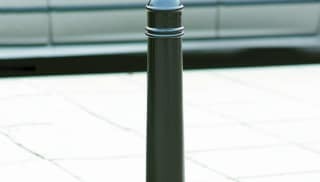 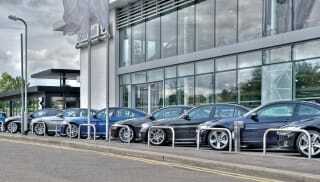 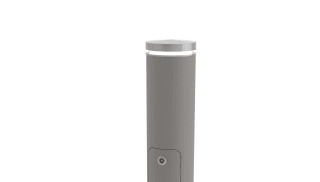 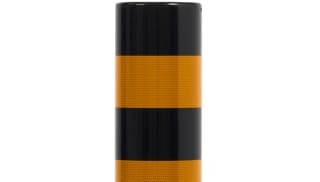 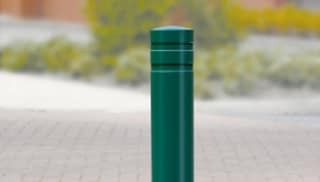 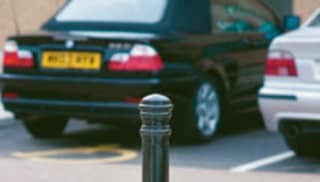 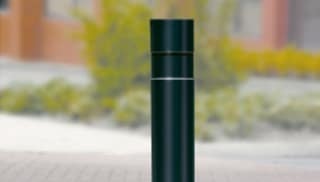 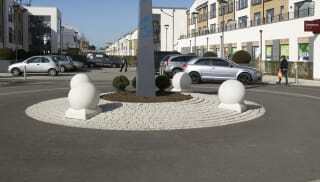 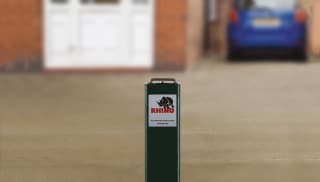 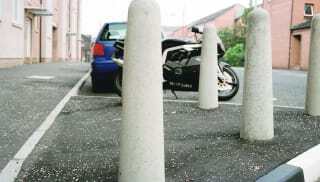 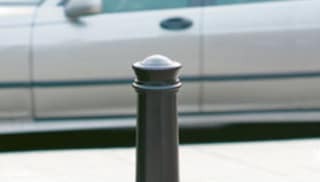 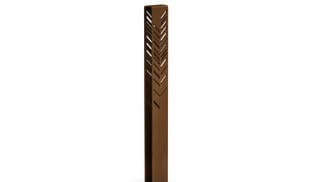 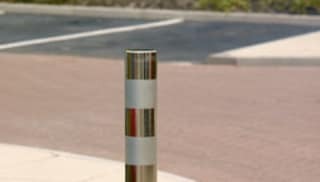 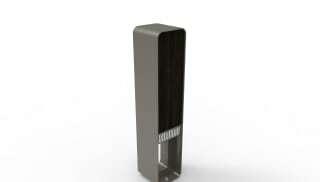 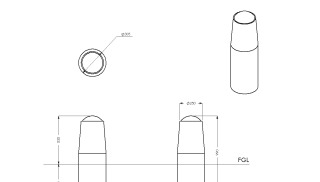 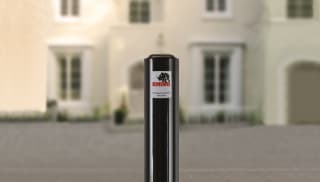 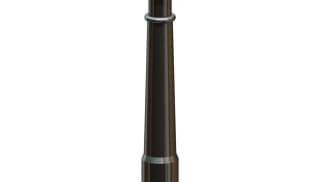 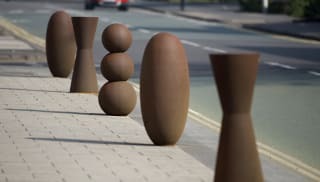 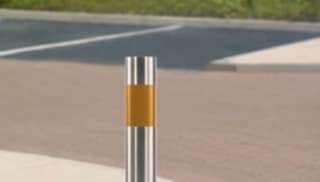 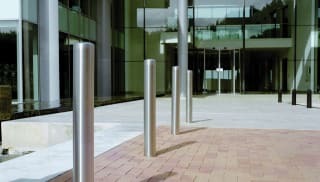 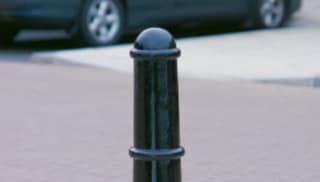 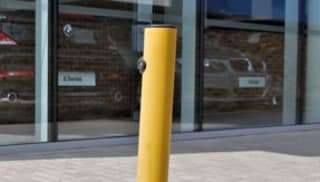 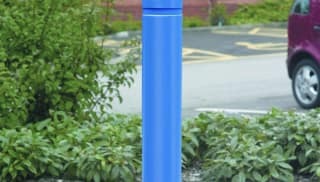 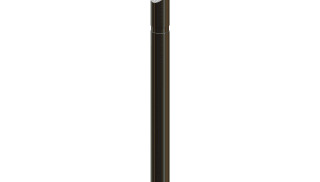 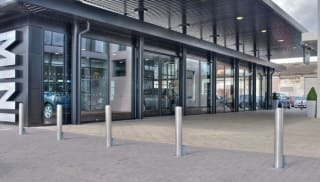 Our Bollards provide the opportunity to offer direct security to any space. 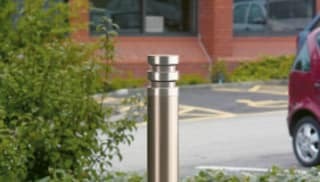 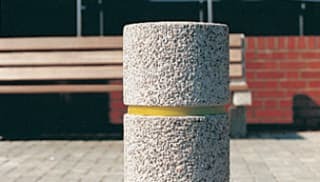 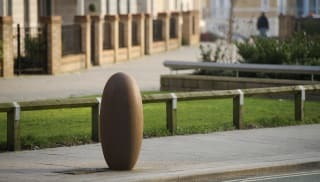 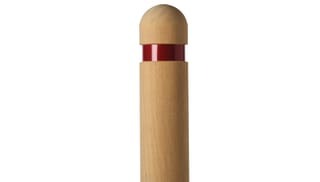 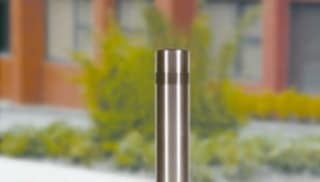 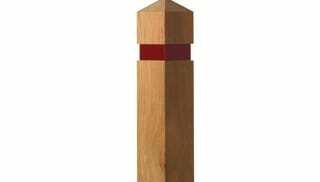 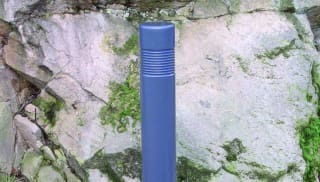 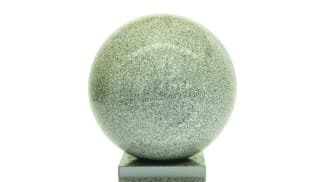 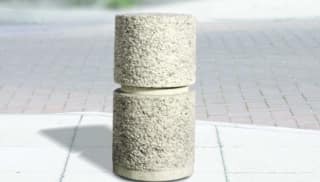 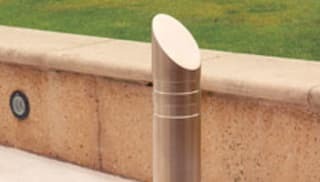 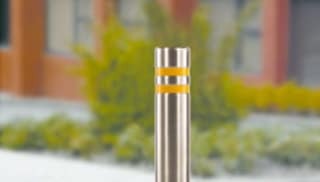 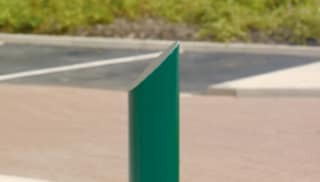 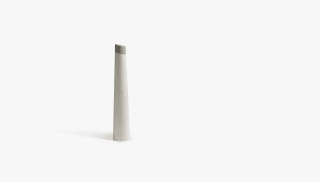 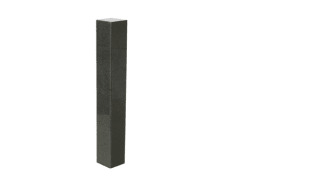 Available in a wide choice of styles and material options, our bollard range offers customers an almost unrivalled choice that will suit almost any application. 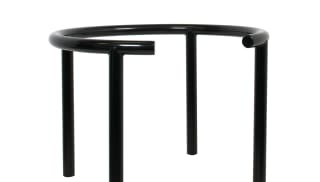 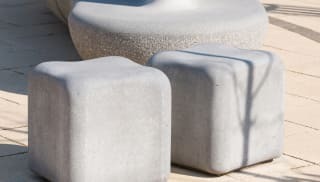 Combine and coordinate with our wide ranging Landscape Furniture range to add character to a space. 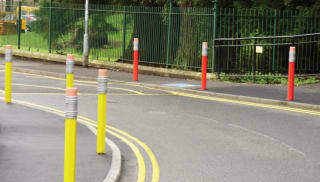 Our Rhino Hoop Barriers are an effective method of access restriction to settings such as retail parks, car parks and garage forecourts. 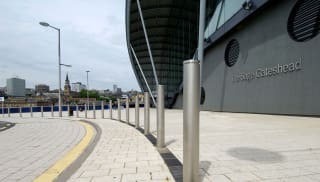 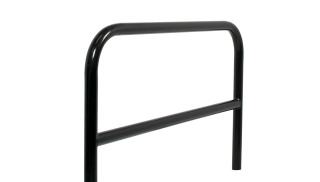 Available in either stainless steel or steel, the hoop barriers come in a range of size options and can be a permanent or removable solution depending on requirements. 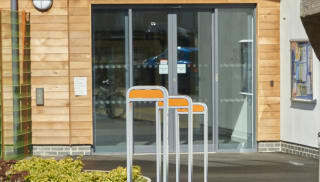 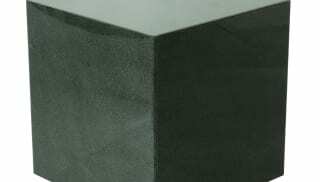 Select a product for further details or contact us to find out how can we assist with your project requirements.